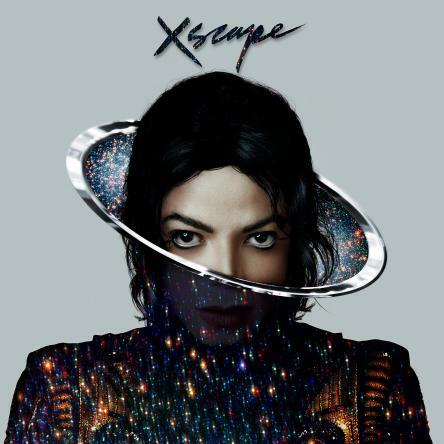 Originally recorded during the Dangerous sessions in 1991 with L.A. Reid and Babyface, “Slave to the Rhythm” is a taut robo-pop rhythm track in which Jackson narrates a story about a woman trapped in stifling circumstances. At home and work, the protagonist is compelled to “dance” to the needs of controlling men, while her own desires are ignored. In a brief moment of respite, she escapes and “dance[s] to the beat of her own.” Jackson tells her story in a passionate vocal, capped by his trademark syncopated beat-boxing and grainy ad libs.